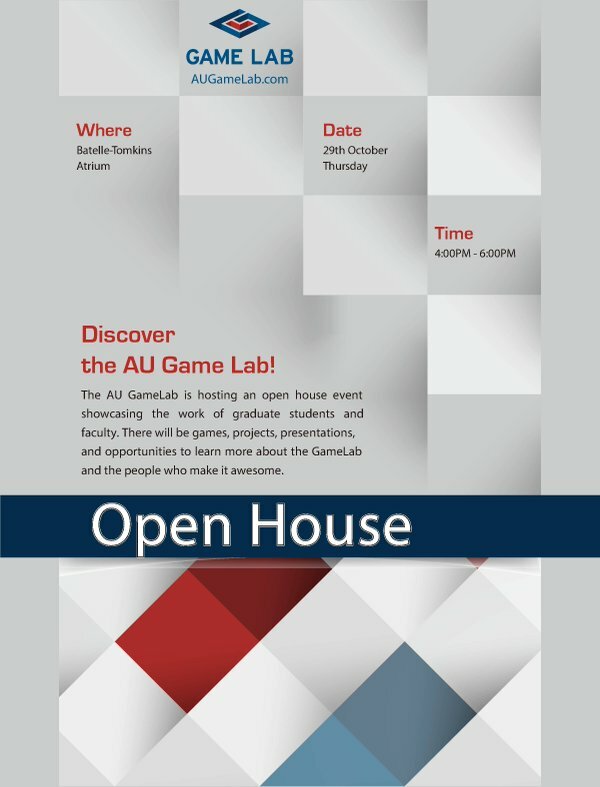 The American University Game Lab is hosting an open house on October 29 from 4:00PM-6:00PM. We’ll be showing off our games, including two I helped create, and presenting on lab- and game-related research. I’ll also be giving a quick 15 minute talk on gaming + psychology. 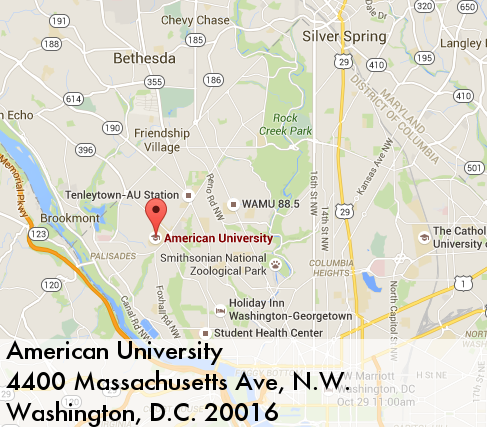 There’ll be students and faculty there as well to talk to about the program, research, and of course games! I’m stoked to be showing off what I, my cohort, and the Game Lab professors have been working on. Come by and say hi!